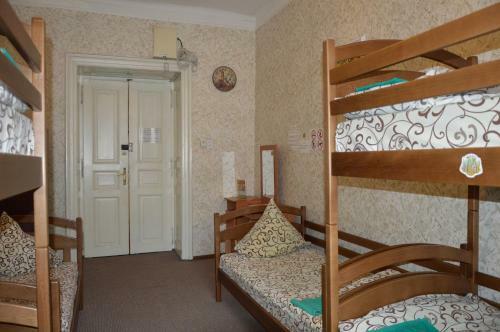 Lviv Lucky Hostel is ideally situated at Kulisha, 11 in Lviv City Center district of Lviv in 841 m from the centre. 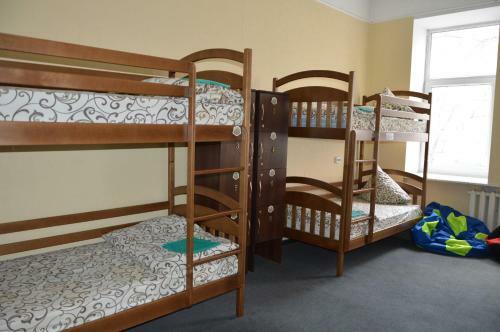 The hostel is close to a wide range of locations as The Armenian Cathedral, The Palace of Armenian Archbishops, The Church of the Jesuit Order and in 6.1 km from the Lviv International Airport. 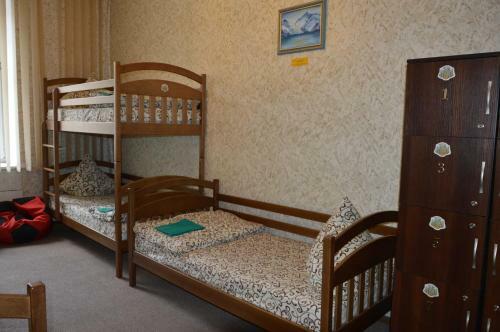 Most popular services: designated smoking area, bicycle rental(additional charge), convenient airport transfer, parking space, luggage storage, internet services. 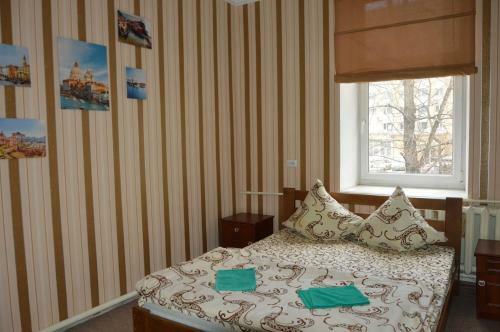 Travellers can use these types of bank cards: Visa, Mastercard. 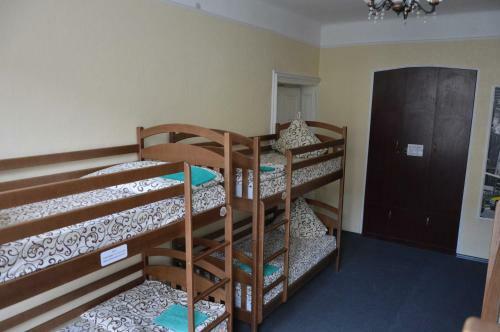 For the best accommodation, guests can choose one of the 4 rooms in the hostel. 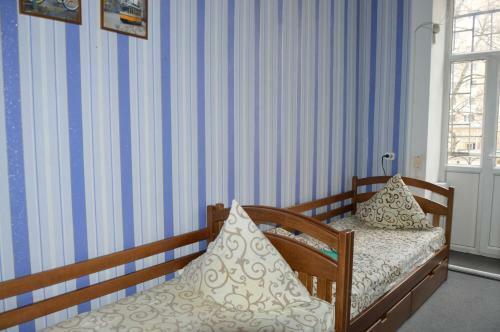 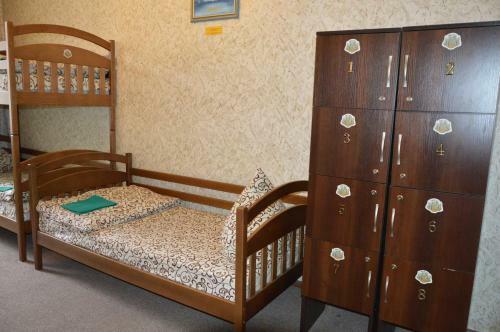 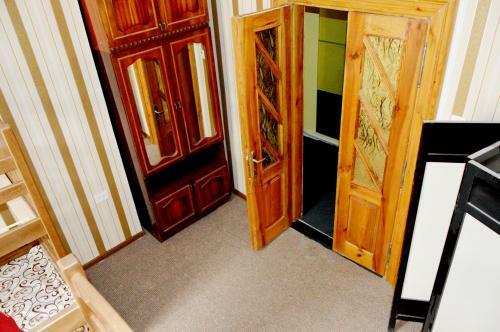 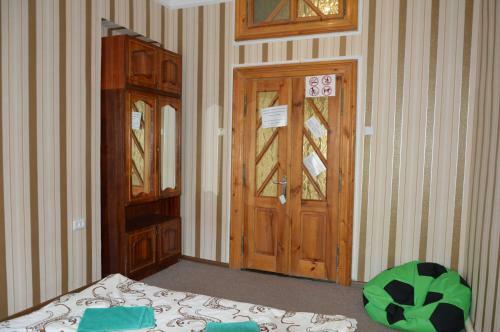 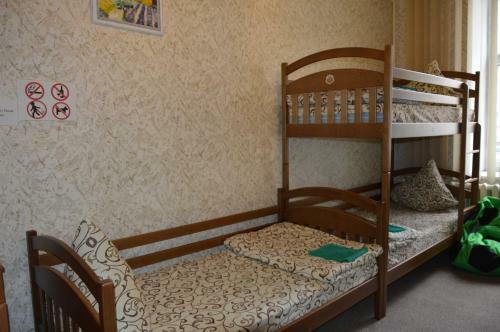 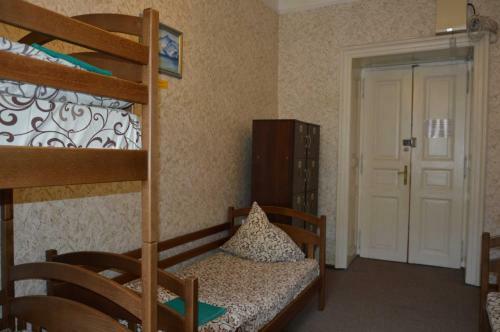 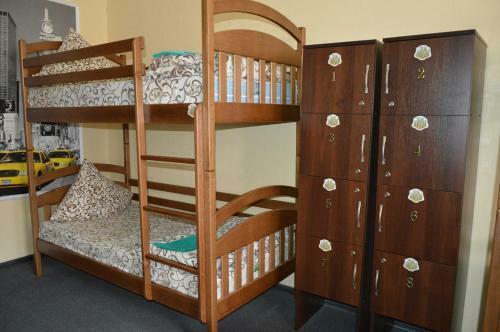 Guests can easily choose from different types of rooms: twin, double, bed in dormitory. 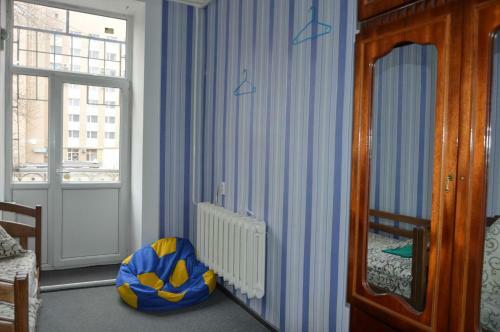 The facilities include hairdryer, ironing facilities. 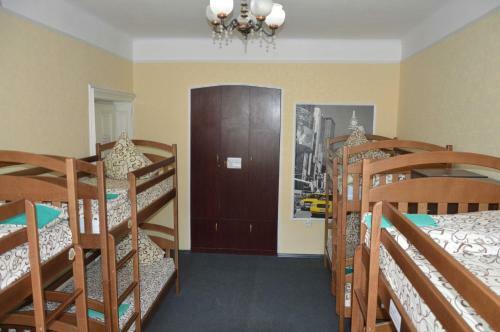 Children and Extra Bed Policy All children are welcome. 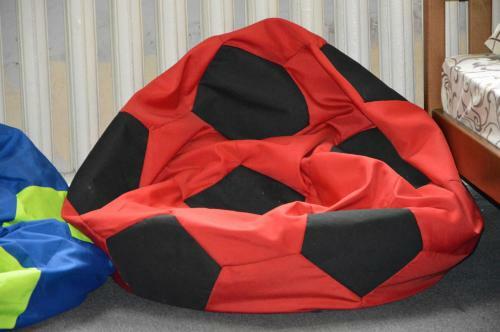 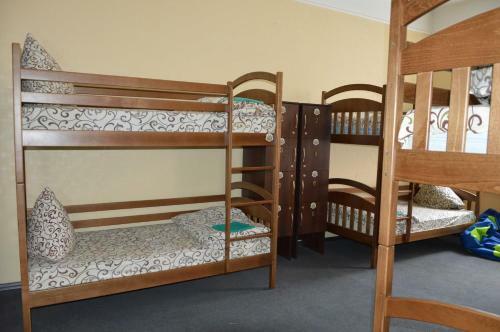 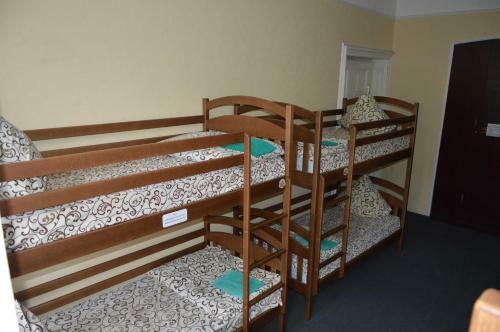 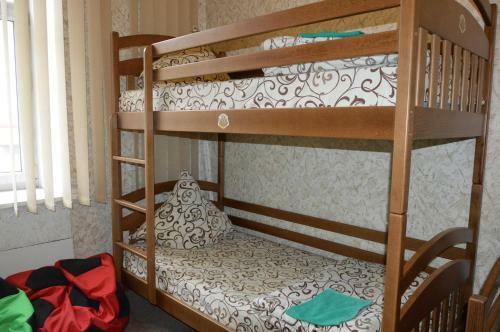 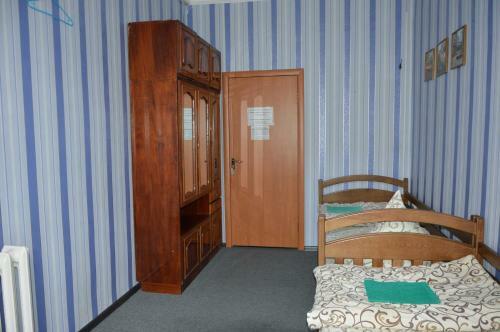 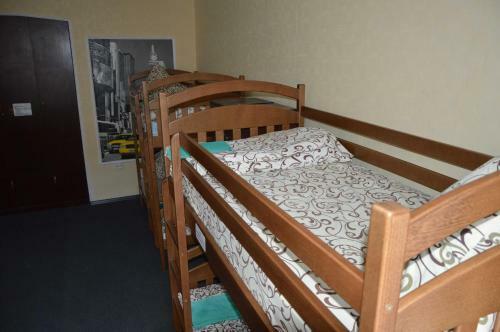 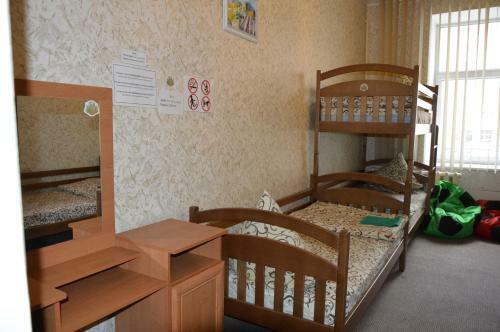 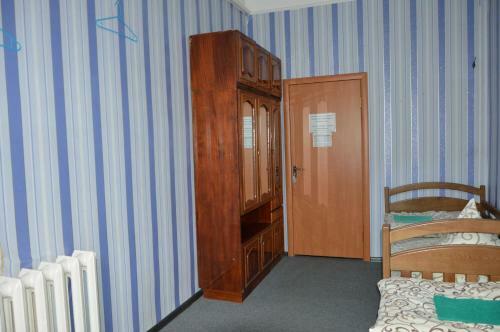 All children under 16 years are charged UAH 80 per night for extra beds. 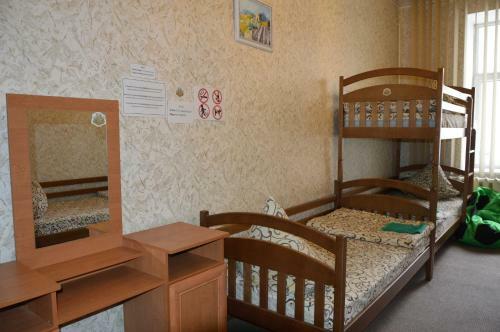 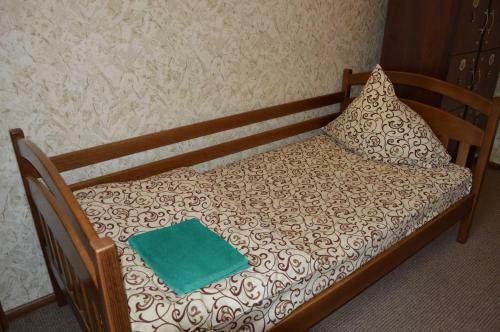 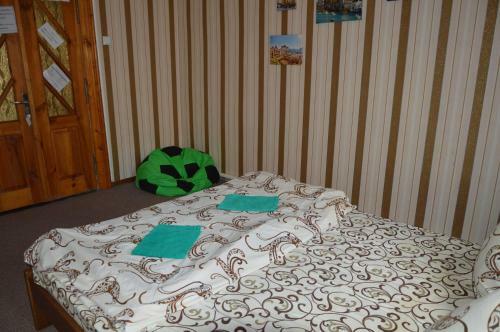 All further older children or adults are charged UAH 80 per night for extra beds. 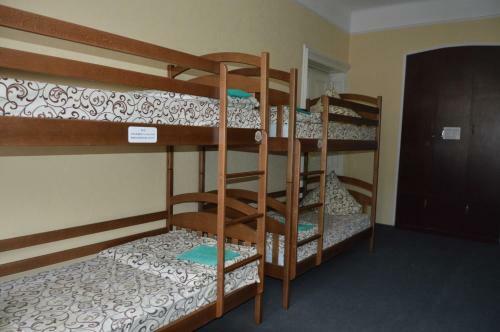 The maximum number of extra beds in a room is 1.
bathroom and toilet were shared. 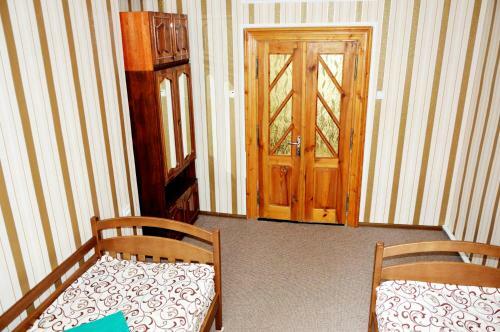 long waiting time in very inconvenient (little private area as the facilities were across the reception where all guests walk in and out. 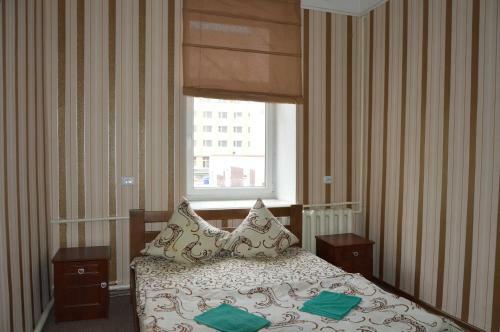 Clean, warm, center of city. 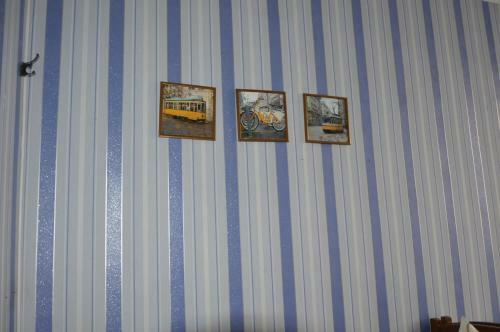 Administrator was helpfull as much as it was possible. 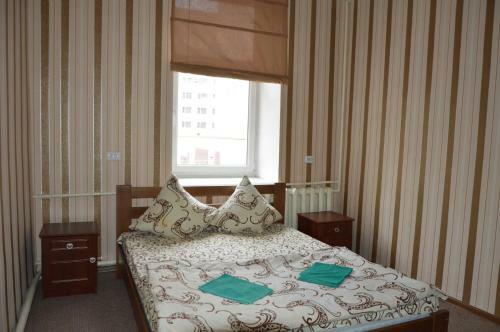 Good place for good price for short stay. 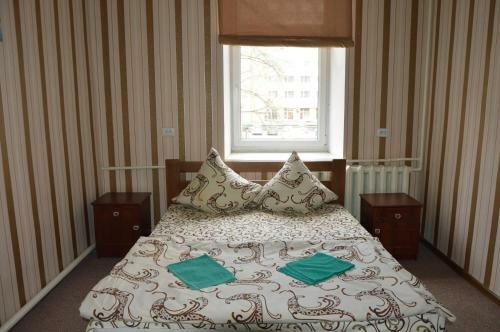 Good location 350 meters from the opera. 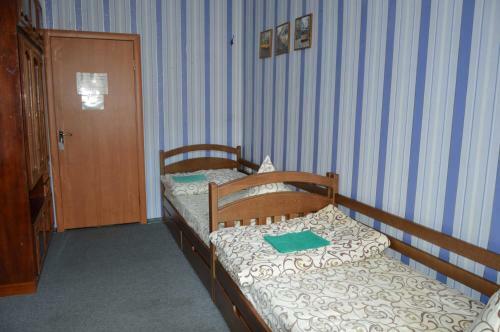 The girl in the reception was not at all service minded until I criticized her for this. 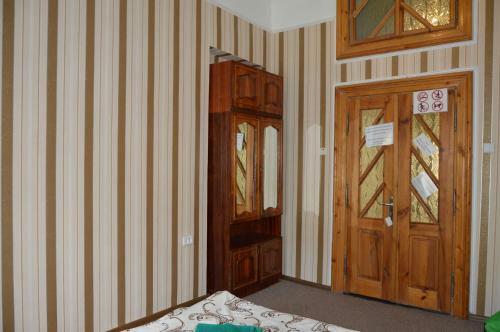 My room was in the front facing the main road. 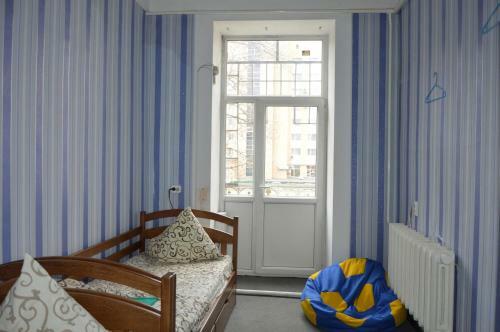 Was extremely noisy. 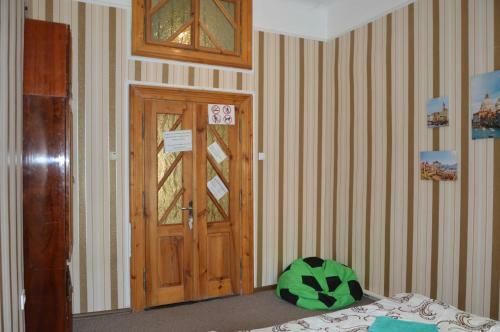 Toilet was cramped and dirty.